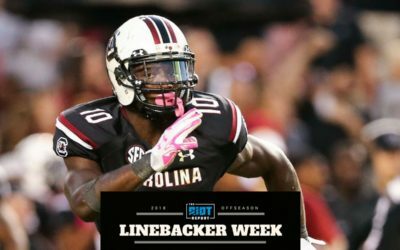 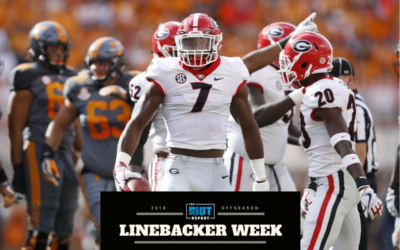  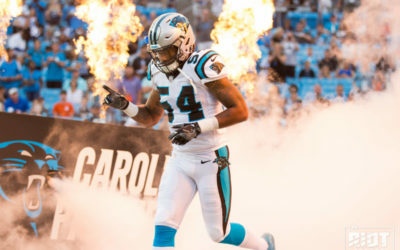 2018 Panthers Positional Previews: Linebacker Battle! 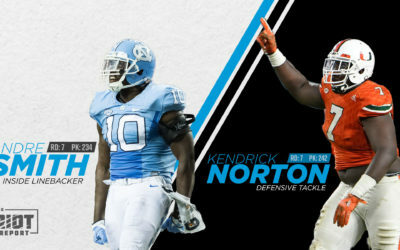 You know the names of the Big Three Panthers linebackers, but will the fight for the last two LB slots be one of the best of training camp? 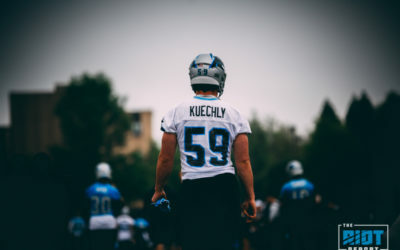 Even though Kuechly can't participate fully during OTAs and mini-camp as he recovers from offseason shoulder surgery, the Pro Bowler is still in the huddle for every play. 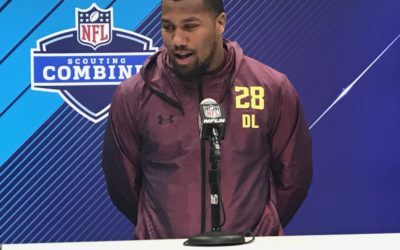 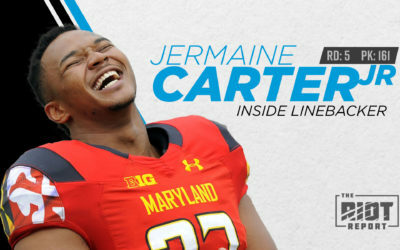 Jermaine Carter, inside linebacker for the Maryland Terrapins, will be joining the Carolina Panthers after they selected him with the 24th pick in the fifth round. 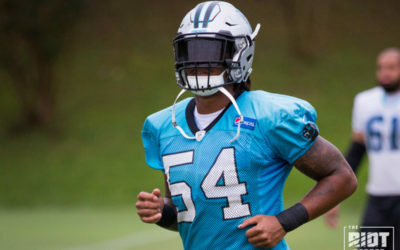 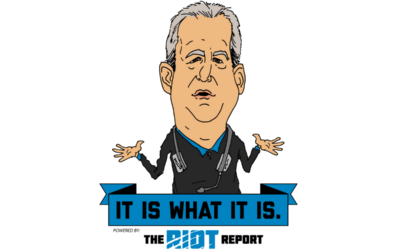 The Panthers have locked up Shaq Thompson through 2019; Thompson will be hugely important with Thomas Davis expected to retire at the end of next season. 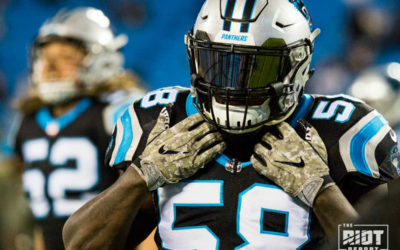 Panthers all-time leading tackler Thomas Davis was informed by the NFL that he has tested positive for a banned substance and will miss the first quarter of the 2018 season. 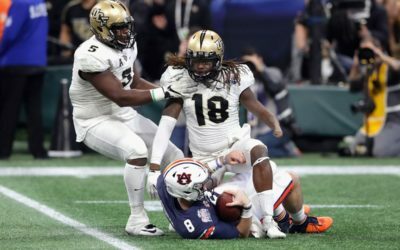 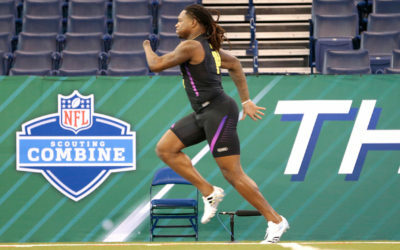 Shaquem Griffin jumps off the page, but how did the other linebackers perform at the NFL Combine?